According to the exchange’s blog entry , the new Coincheck service will allow customers to directly trade large amounts of bitcoins (starting at 50 BTC) among themselves using the platform’s web interface. Transactions will be made on weekdays from 10:00 to 15:00 (JST). 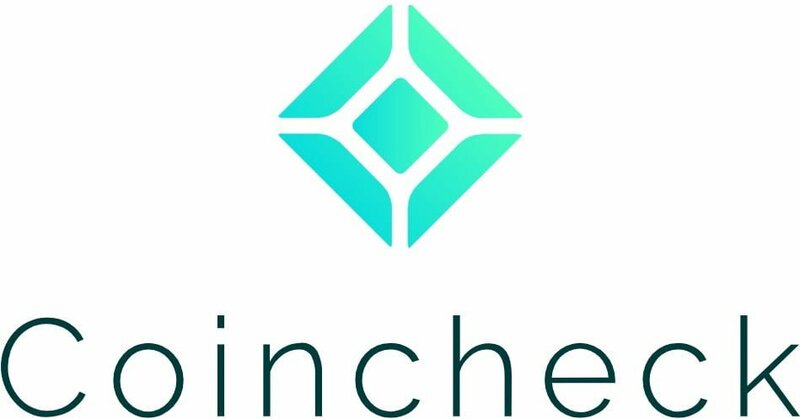 However, overtime trading and the use of the Coincheck application or API trading are not allowed. The exchange said that the new service will allow large institutional players to quickly buy and sell large amounts of cryptocurrency. Coincheck representatives also noted that in the future they will consider the possibility of adding other cryptocurrencies to OTC trading. In early February, Coincheck reported that it registered more than 1.7 million users since October last year, and in January, the site received a FSA license. Recall that the exchange was hacked in January last year, after which, in April, the platform was acquired by the brokerage company Monex, announcing plans to revive the exchange. In the fall, Coincheck renewed customer registration and deposit taking, and in November opened trading.